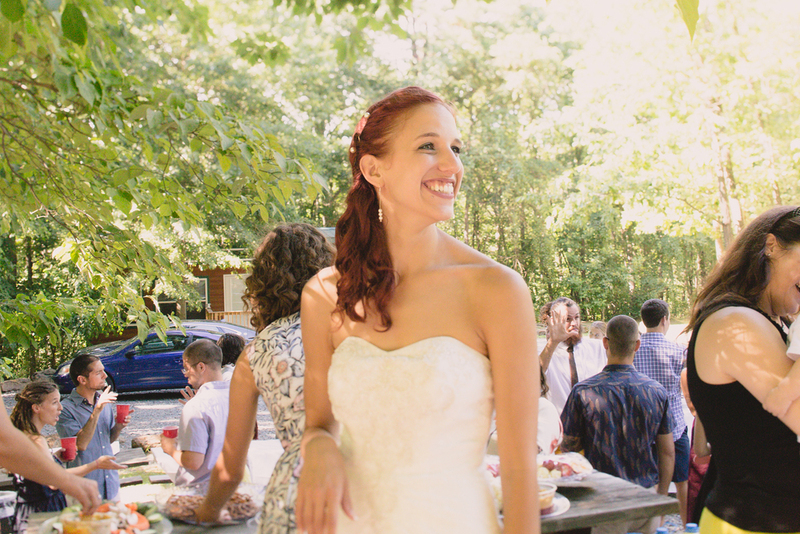 Sami and Jarvis: A Campground Wedding at America's Capitol. 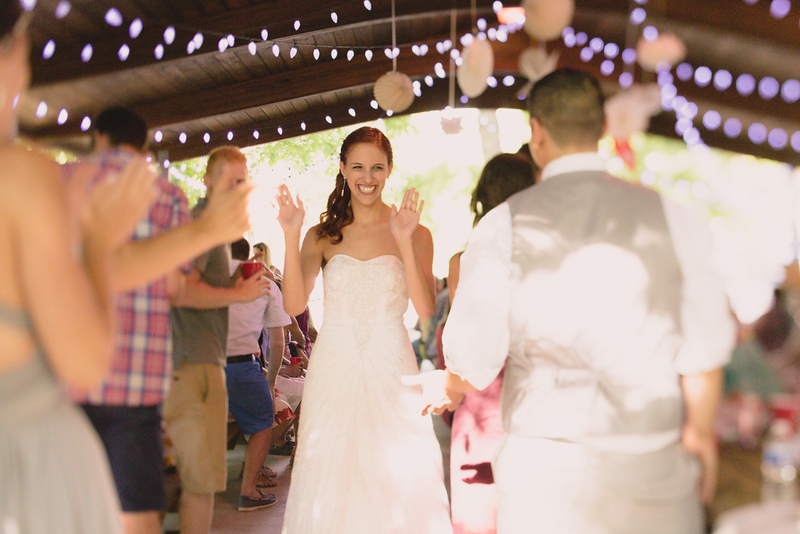 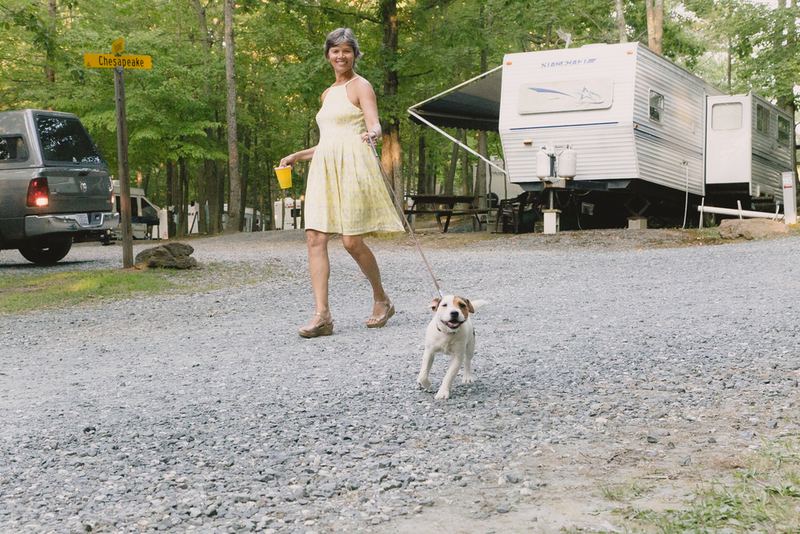 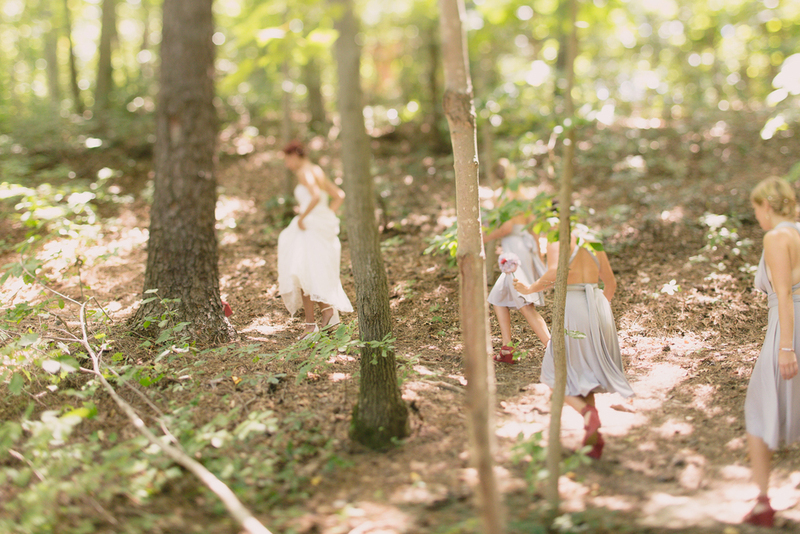 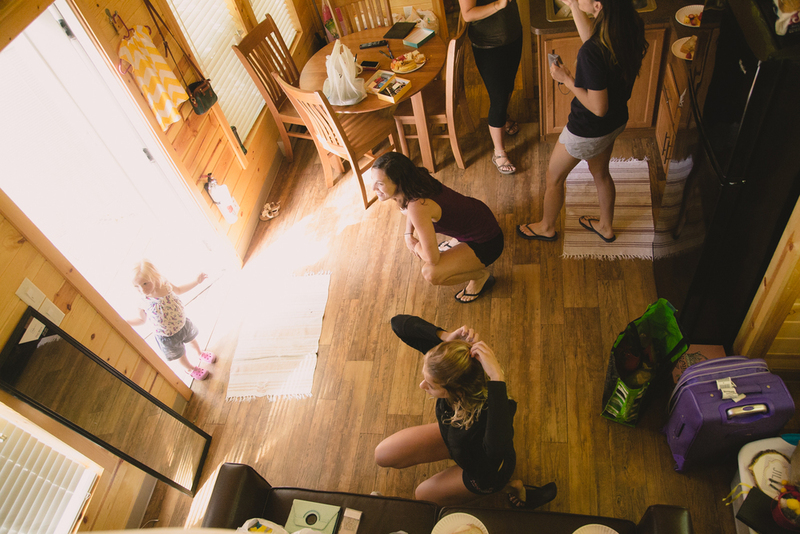 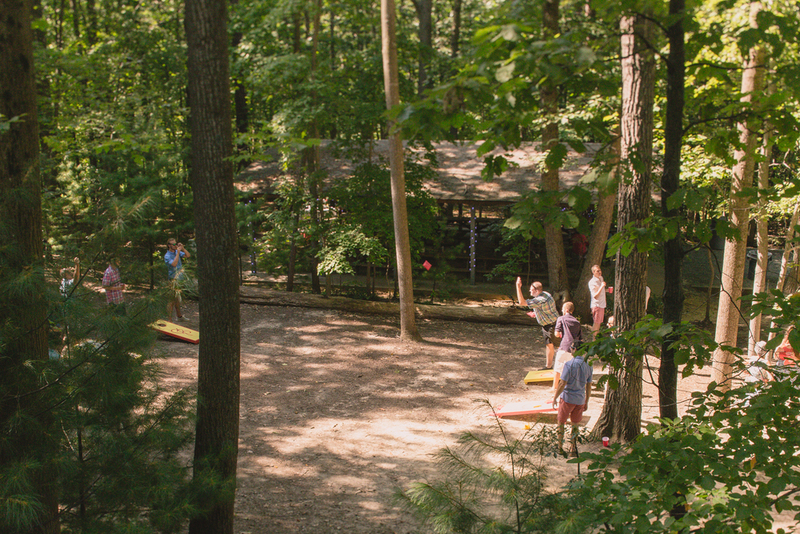 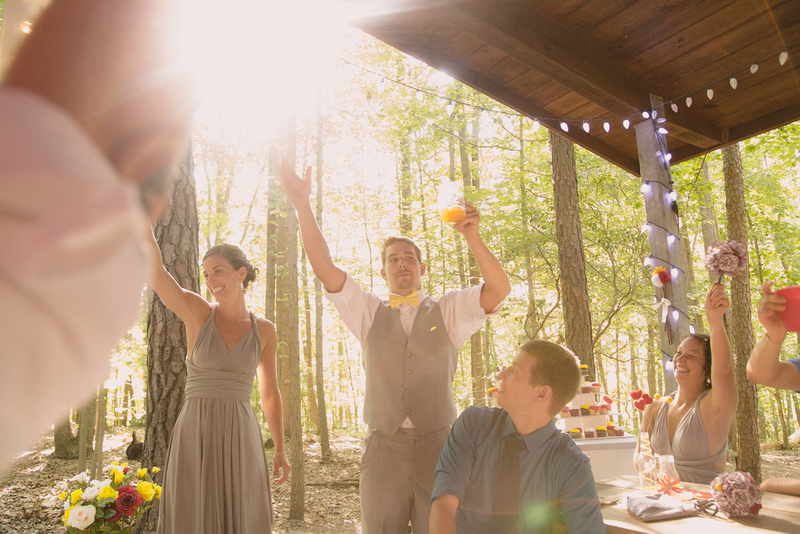 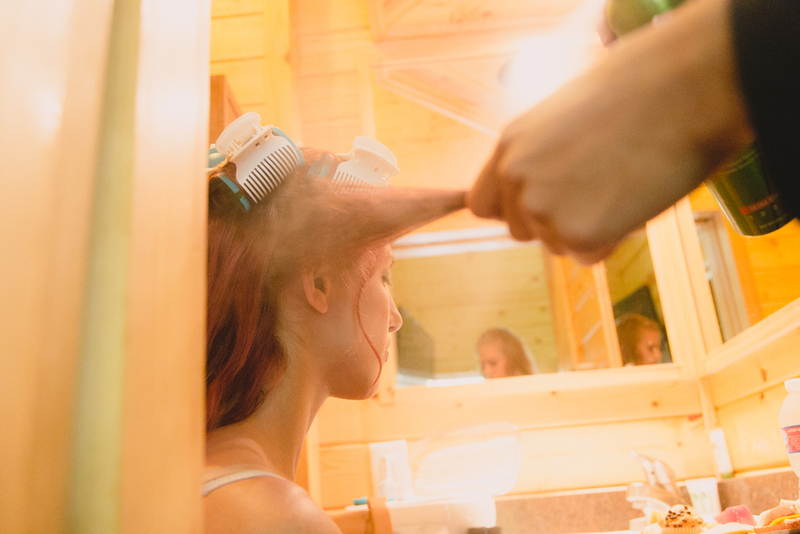 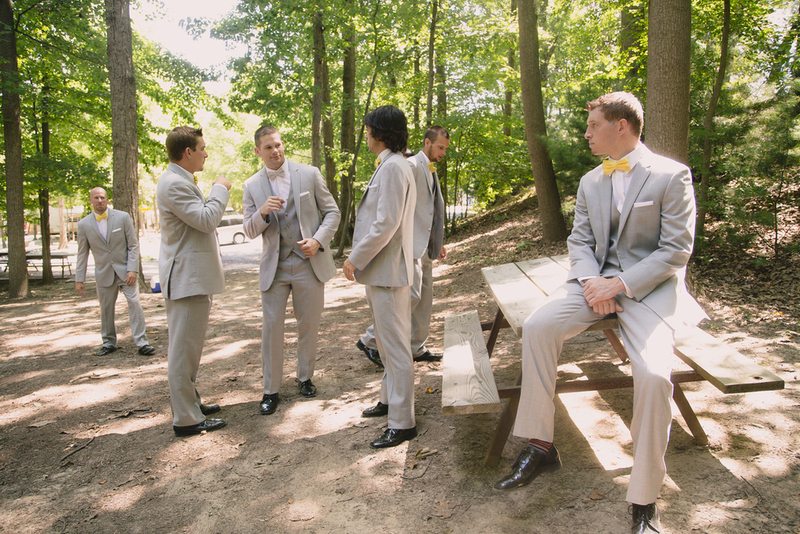 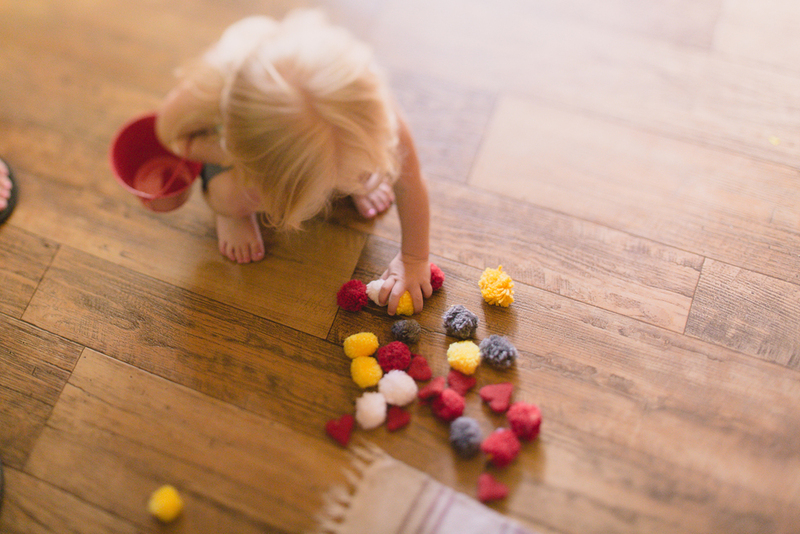 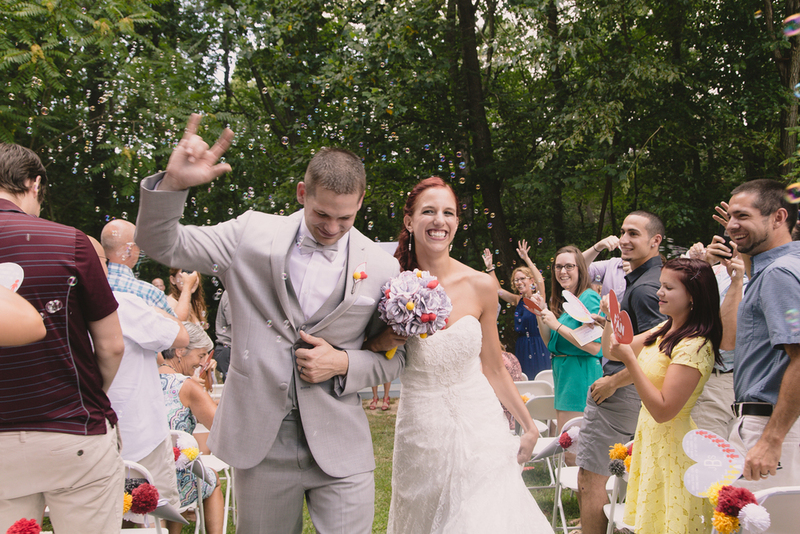 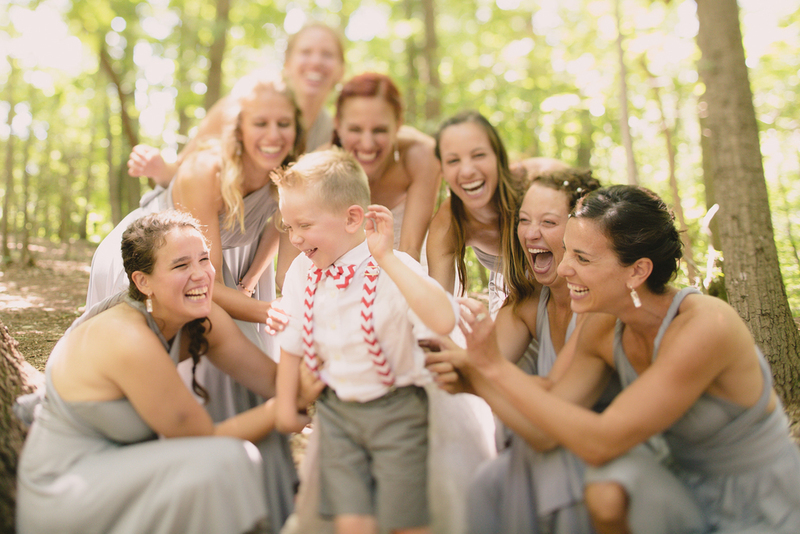 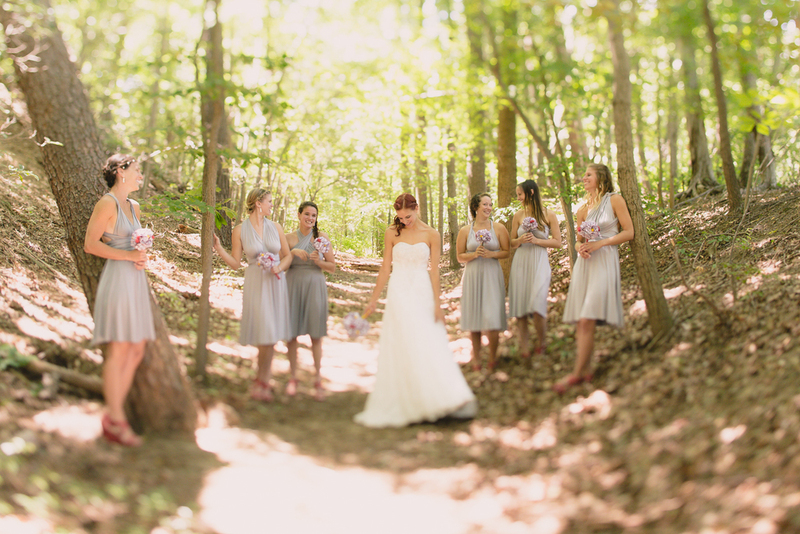 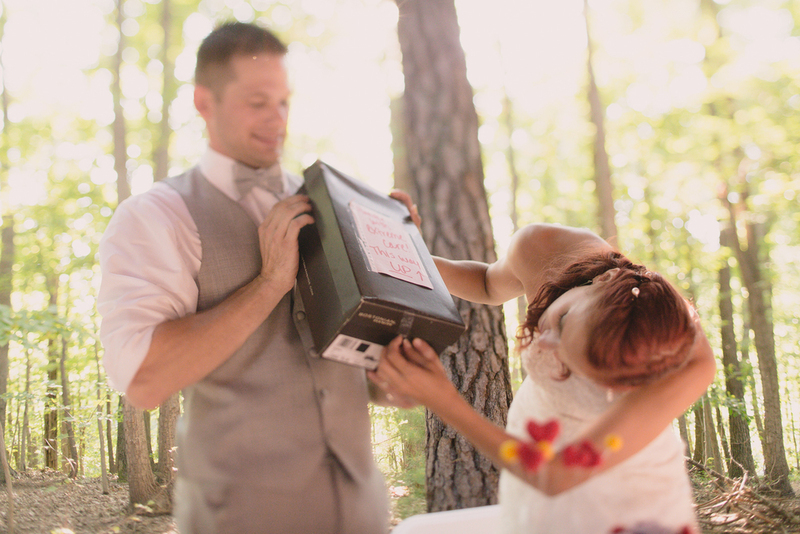 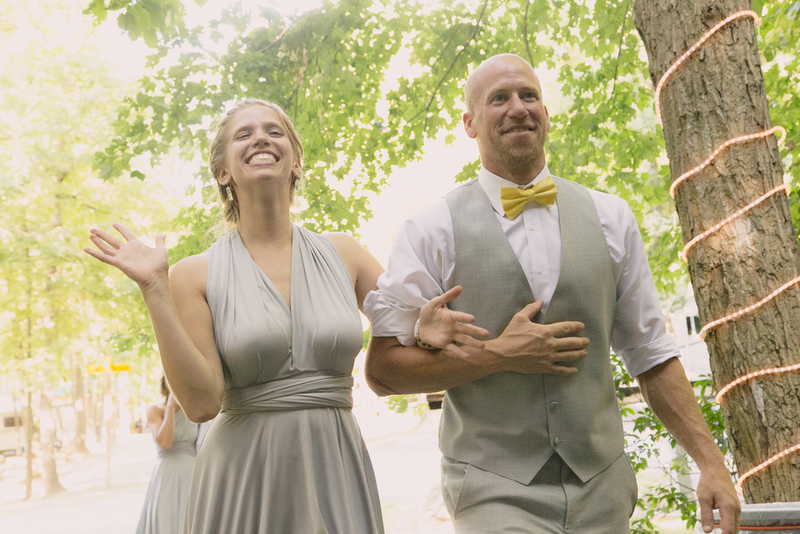 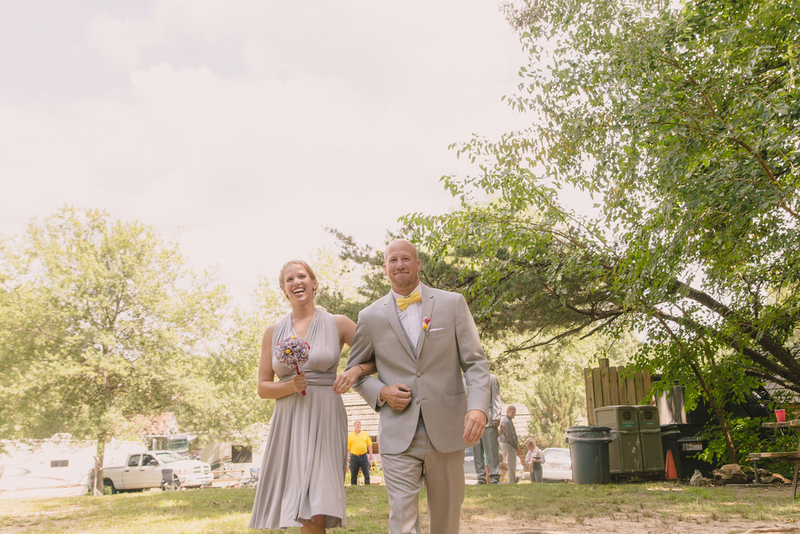 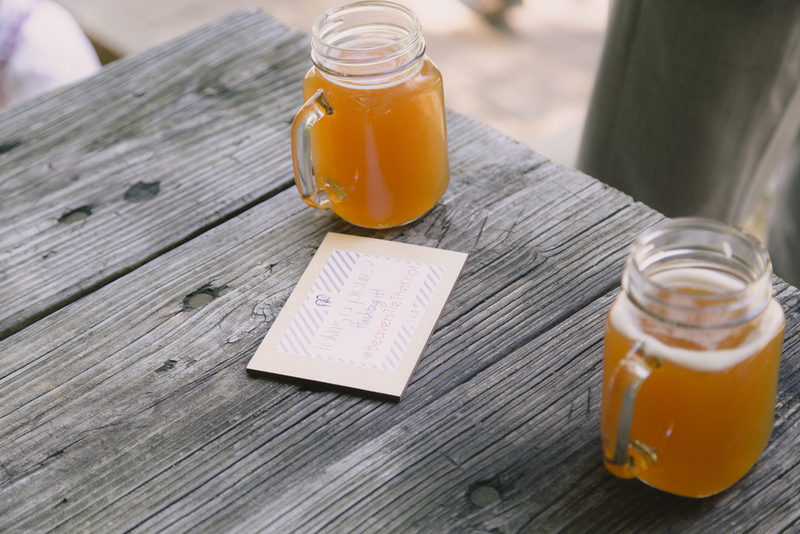 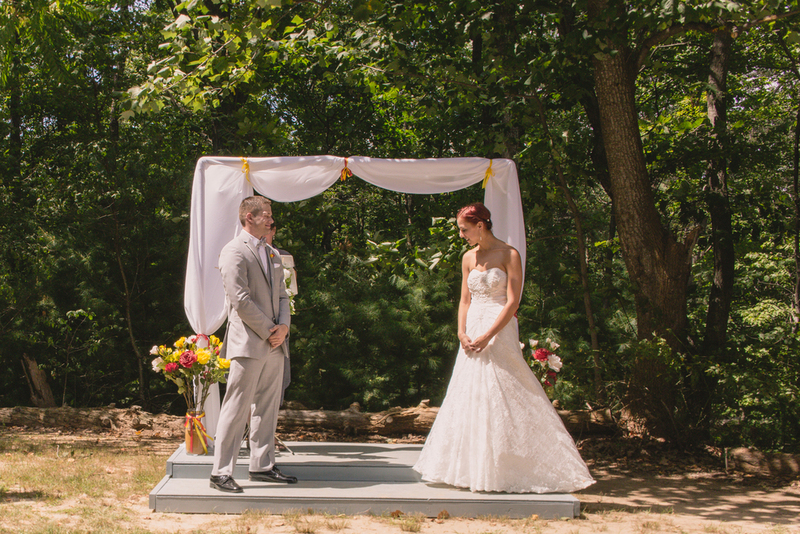 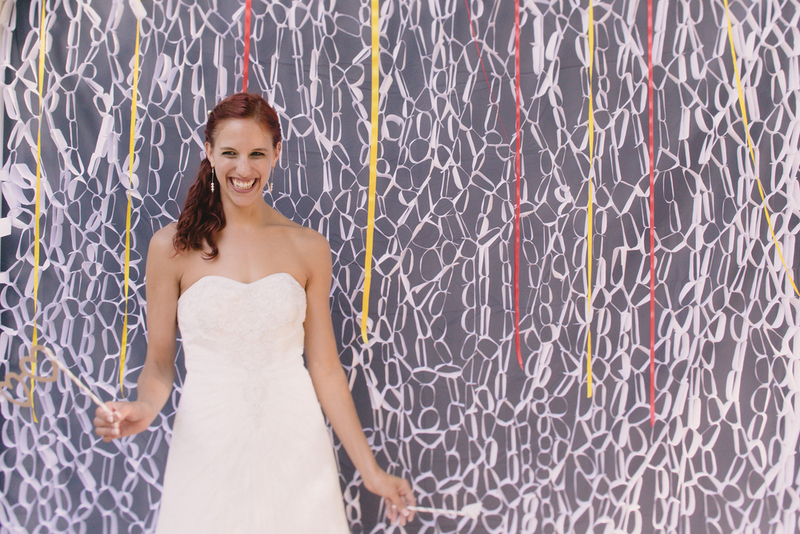 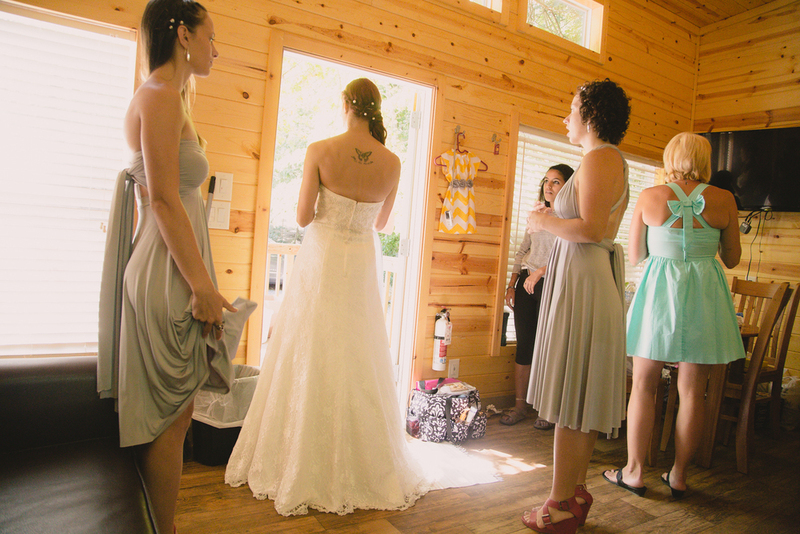 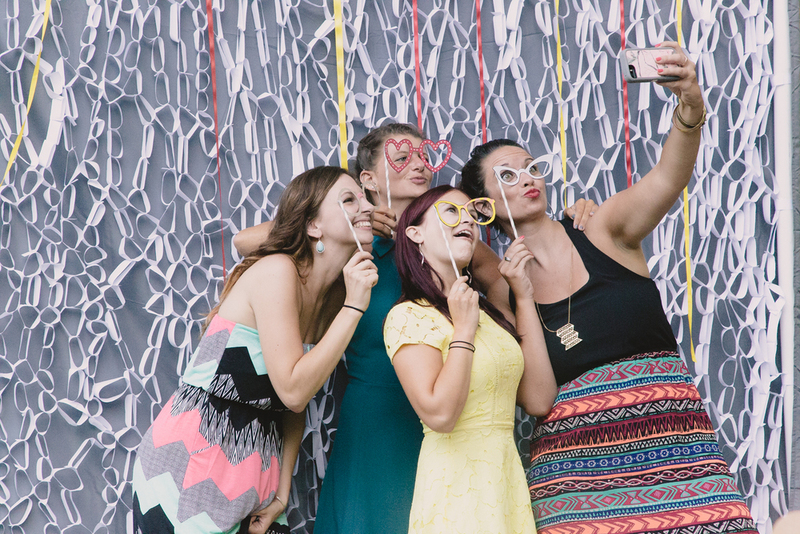 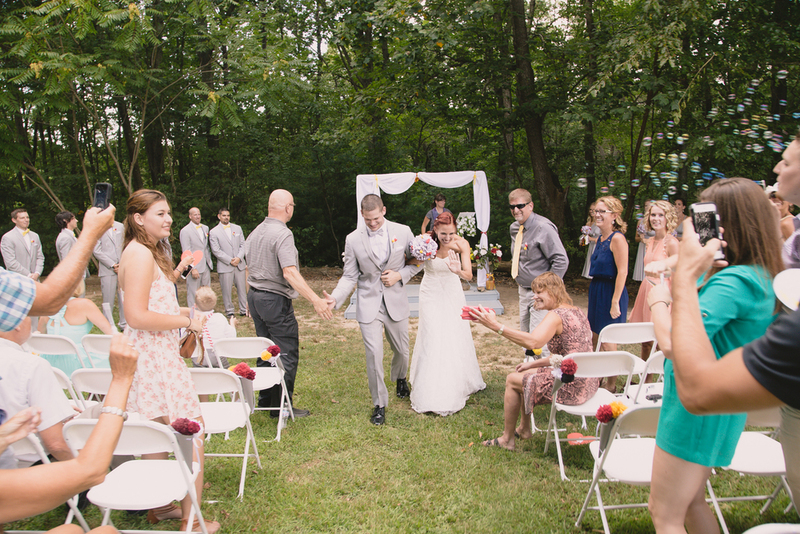 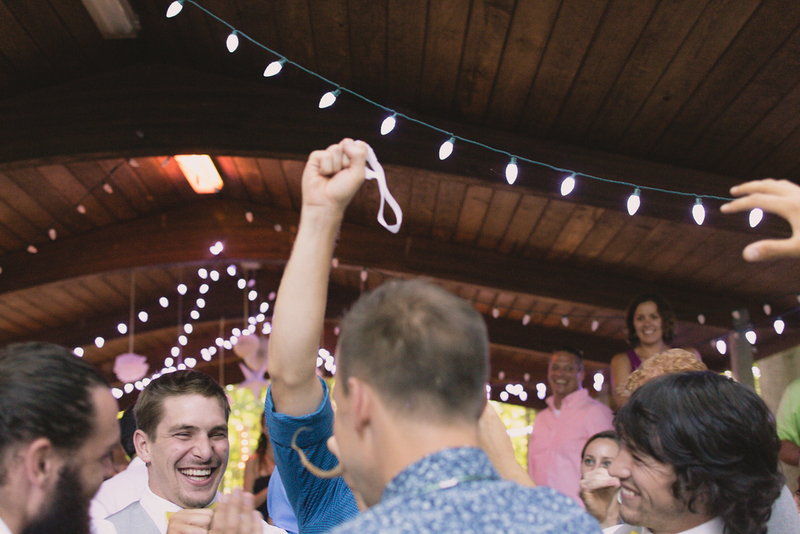 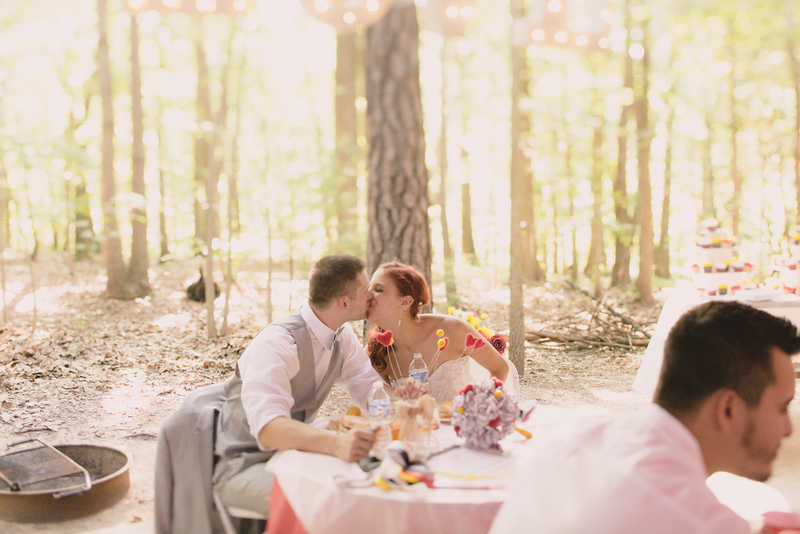 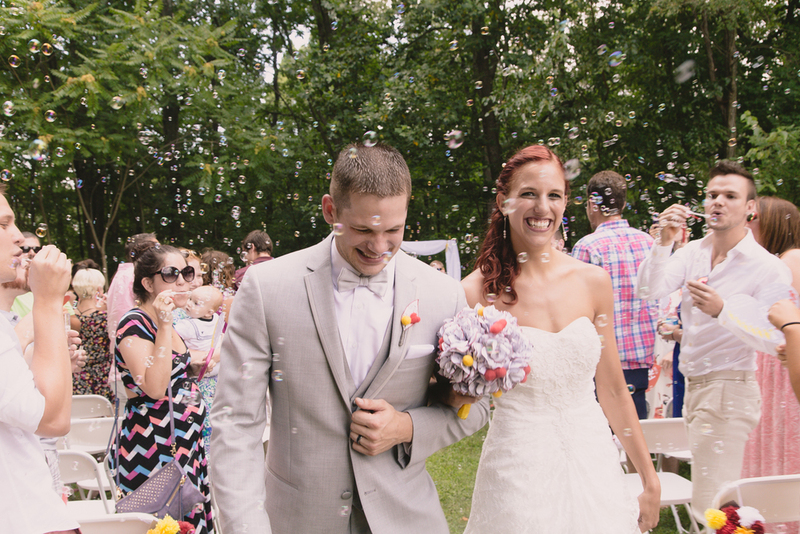 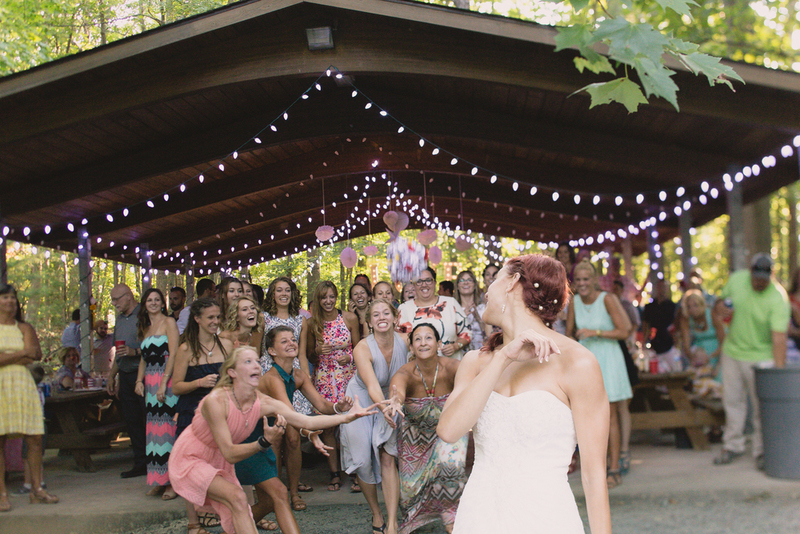 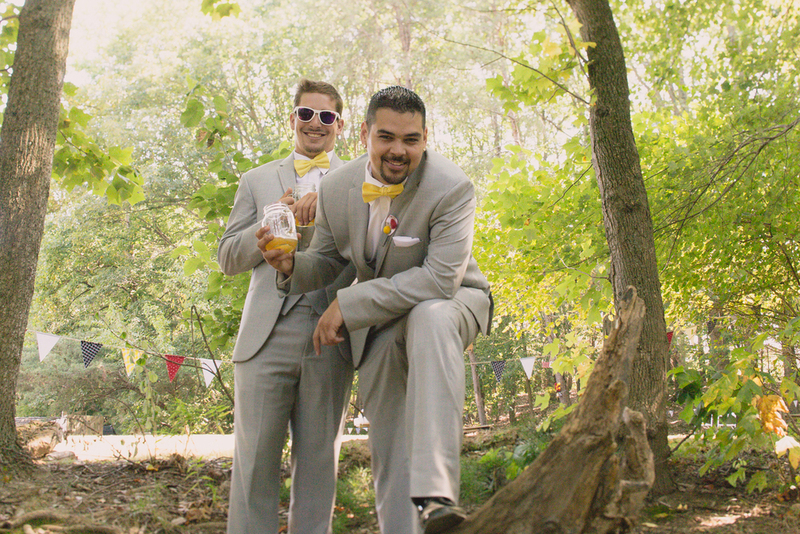 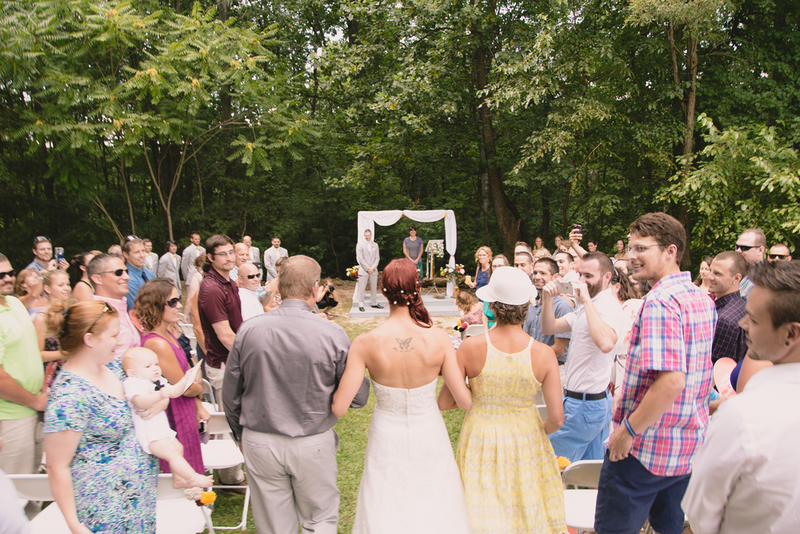 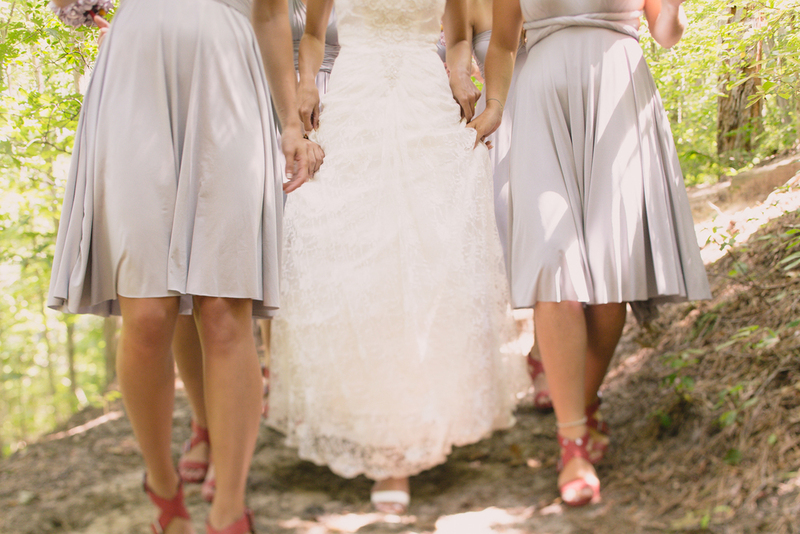 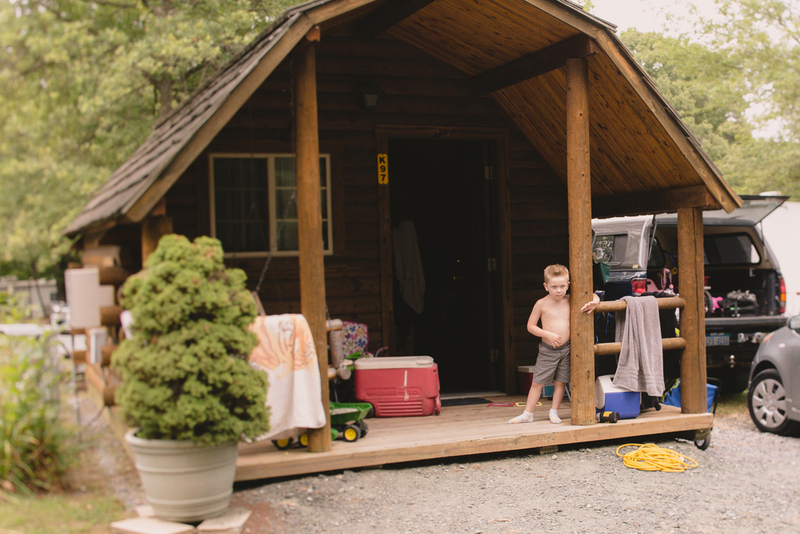 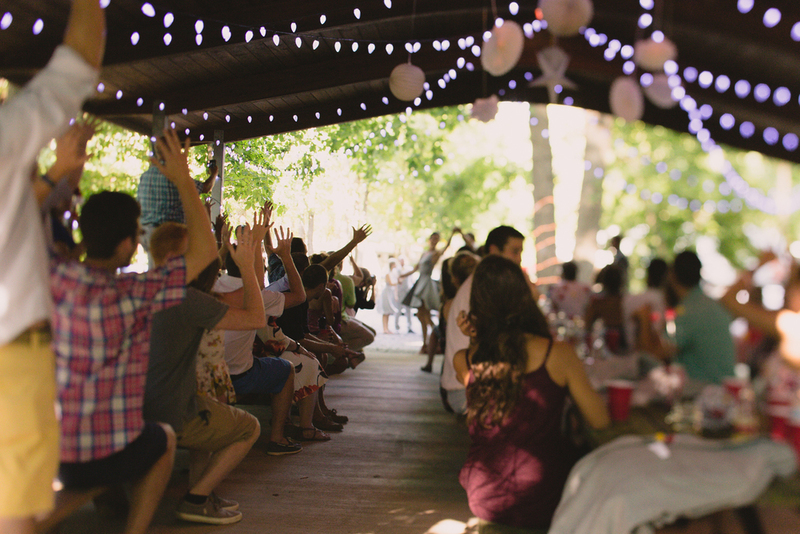 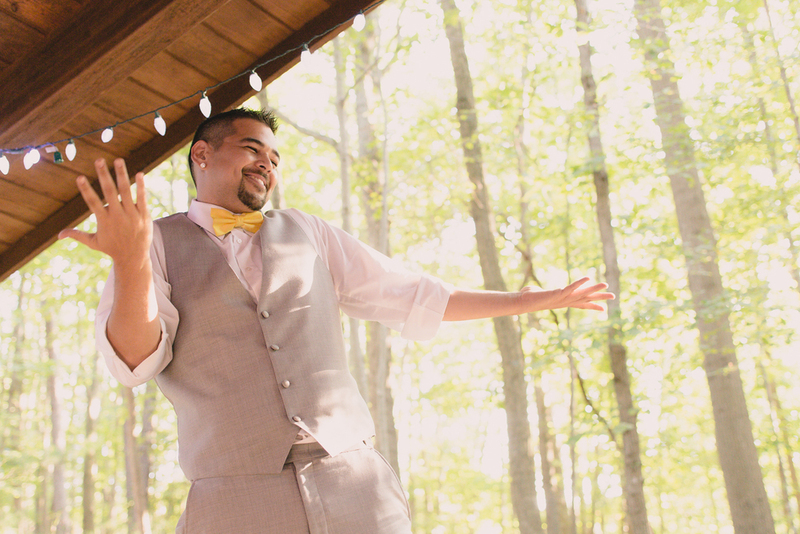 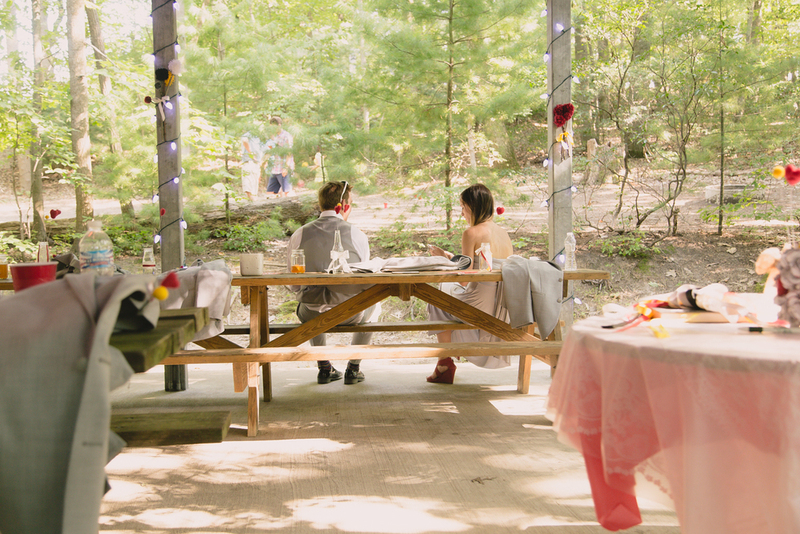 Set in a quaint KOA campground, this DIY wedding was as charming as it was social. 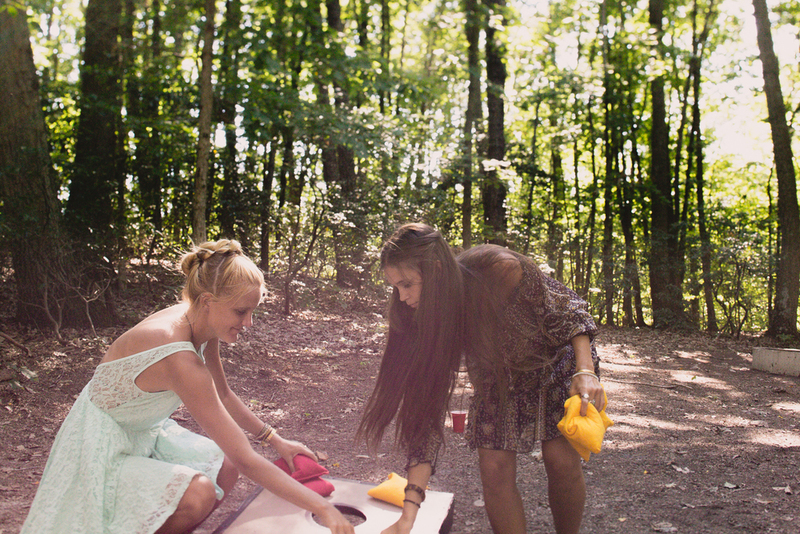 The day was hot, 90 degrees with humidity, but that didn't slow anyone down from enjoying all the beer, food and bean-bag tossing. 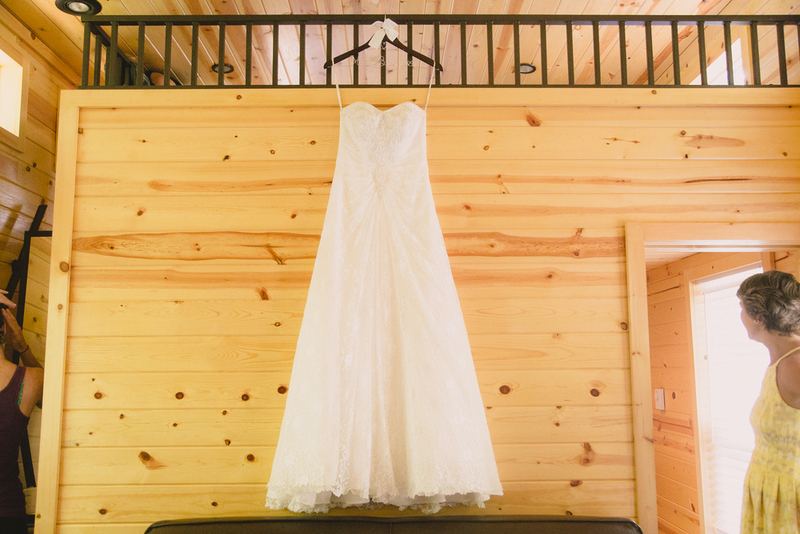 Every detail was well-thought out and made from hand by the bride and groom. 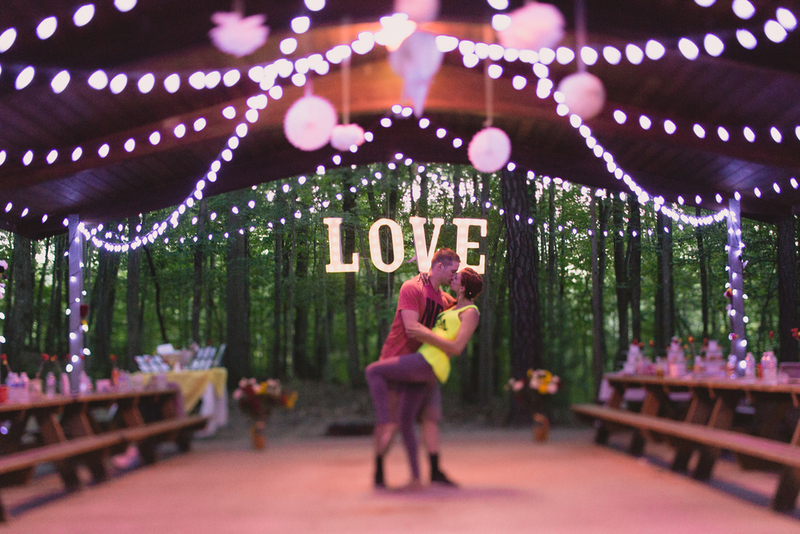 From fans to cake topper, from the photo-booth to the altar at the ceremony, and the beanbag toss to the massive illuminated "love" signage that dominated the dining area. 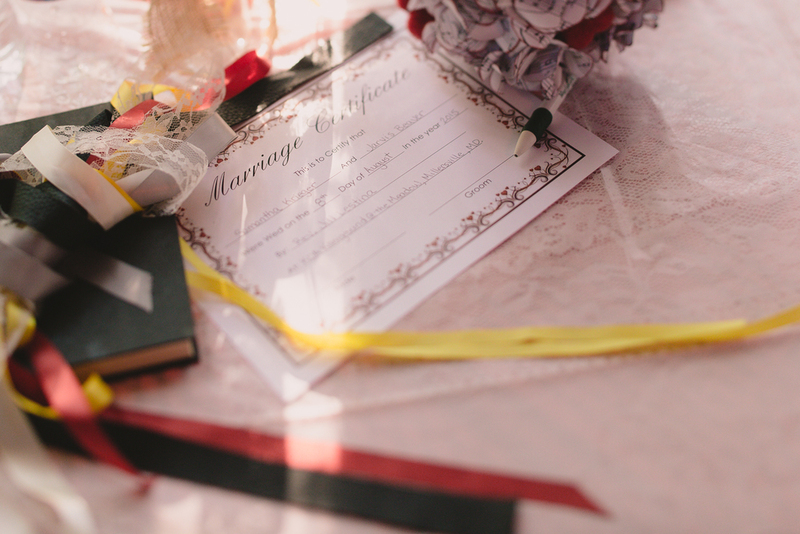 The best detail was the Bride's bouquet, which made from her grandfather's music sheets folded into flowers that'll last forever.